Which Are The Best Android VPN apps? Using a virtual private network (VPN) is definitely one of the best ways to use internet safely, with little risk for your privacy. If combined with a good antivirus, VPN will act as an impenetrable shield that protects you from snooping eyes and security breaches. Aside from its main role, VPN also enables you to bypass any form of restriction or geo-blocking that you may encounter trying to access some specific content or website. However, using a VPN shouldn’t solely be reserved for when you’re using your PC, especially because our lives are in our mobile devices, be it mobile phones or tablets. This is why you should consider getting a VPN for your Android phone, so that even through this medium, you are safe while browsing the web. Here are some of the best VPN apps that can currently be found on the market. This is by far one of the biggest and best equipped VPN providers on the market, and they have figures to prove it. While many companies rarely surpass the number 100 when it comes to servers, VYPR has over 700 all over the world. Also, to keep your IP address away from all those prying eyes, they’ve got 200,000 IP addresses and still counting. One of this provider’s strong suits is its Chameleon 256-bit encryption, which can practically match the one that military base has. This is one of the most recommended VPN apps to use to date and they have important names amongst their satisfied customers, Reddit being only one of them. Their service is a bit pricy, but looking at the level of security you get, it’s certainly worth it. 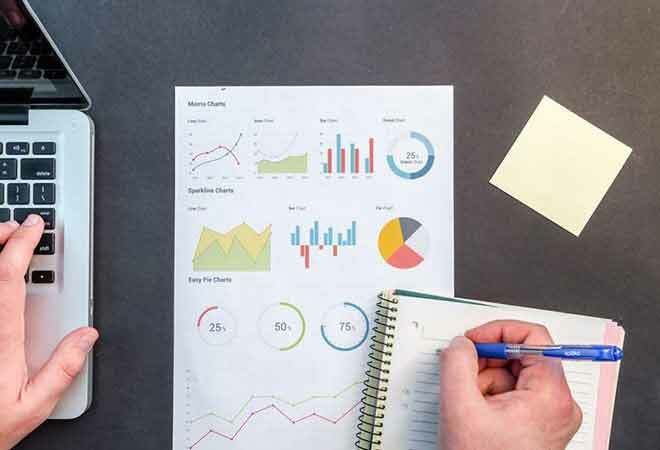 Following closely behind the VYPR, Express VPN is one of the most trustworthy VPN companies out there, which can be easily concluded from millions of their satisfied customers. 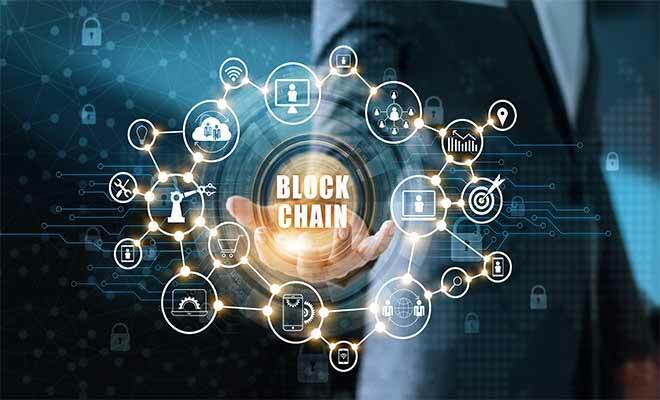 When it comes to what they have to offer server-wise, they have them scattered in over seventy countries worldwide, which allows practically any user on the planet to find a server close to them in no time. Express VPN’s encryption matches the high standards of VYPR, SSL-secured network is matched with 256-byt encryption. A perk that is particularly convenient is that once you subscribe to this VPN, you get unlimited speed, which is on average 7 mbps, and unlimited bandwidth as well. Very important information is that Express VPN doesn’t keep any browsing logs of your internet activity. Everything you do is intertwined with the activities of other users, which makes is impossible to find one person aka you in the sea of encrypted internet activity. This VPN is not as high profile as the previous two, but it does the job just as fine. One of its strongest features is the interface, which is easy to figure out and use, even if you’re not very well versed in VPNs. Unlike the first two, this VPN comes with an antivirus, which is a win-win combination. With this one Android app, you can protect your device from malware and all other forms of security breaches that come to mind. There’s even a single button mode for all those, who don’t want to do too much work and you get unlimited bandwidth with the standard package as well. Pure VPN gained its good reputation from doing a great job for its PC users, and has recently expanded its reach to mobile phone apps as well. What singles out this VPN company is that it offers a possibility of a dedicated IP address, meaning that only you can use it, as opposed to general IP address which you share with other users on the server. 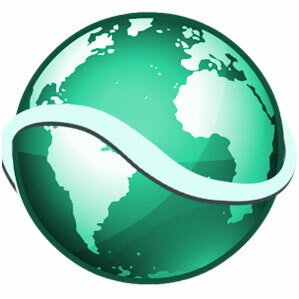 Speaking of IP, Pure VPN has over 80,000 addresses to mask and relocate your own. They’ve got more than 400 servers on all the continents and their speeds are great. 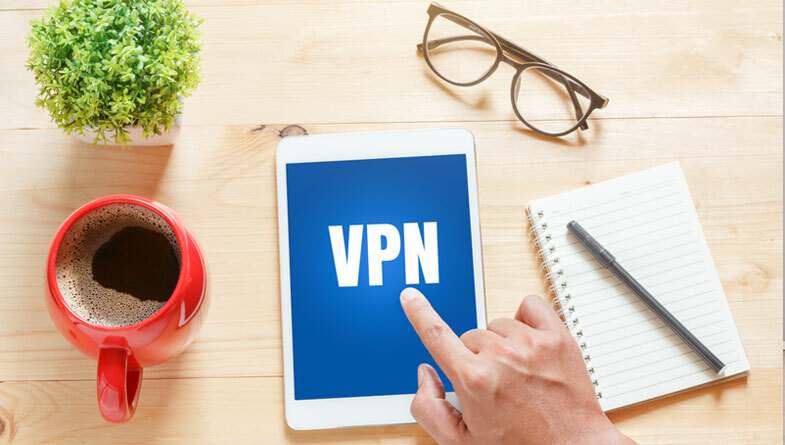 For all other details you might need, check purevpn reviews and see what IT experts have to say about this VPN company. This is another down-to-earth VPN that maybe can’t boast with a large number of features, but what they do have, functions quite well. 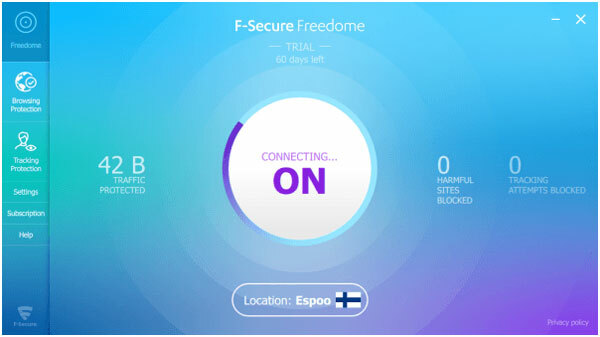 The interface leaves room for improvement, but when it comes to getting around different kinds of restrictions on the internet, this VPN excels at its job. In fact, getting around restrictions is probably what this VPN is best for, because other security protocols could be better. Using a VPN on your mobile device is just as important as using it on your computer. Keeping your information secure on the go will cover every aspect of your privacy and keep it in check. Best Male Enhancement Pills Of 2018 | Do Male Enhancement Pills Really Work?